Alex Davies / Business InsiderCompact SUVs are popular these days. If you’re an automaker and you’re selling compact SUVs, you’re doing well in a resurgent U.S. auto market. Each reported strong crossover model sales and record October U.S. sales for their core brands on Monday. Major automakers in the U.S. market are expected to show a rise of about 6 per cent from a year earlier. 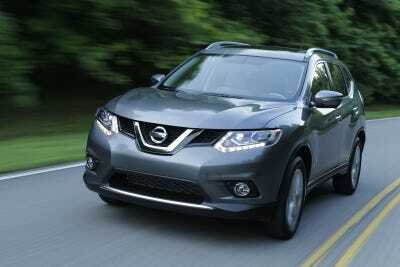 Nissan Motor sales rose 13.3 per cent to 103,117 vehicles, beating expectations of a 11 per cent rise. The Nissan brand’s sales rose 15 per cent, while the Infiniti luxury brand’s sales fell 1.2 per cent. 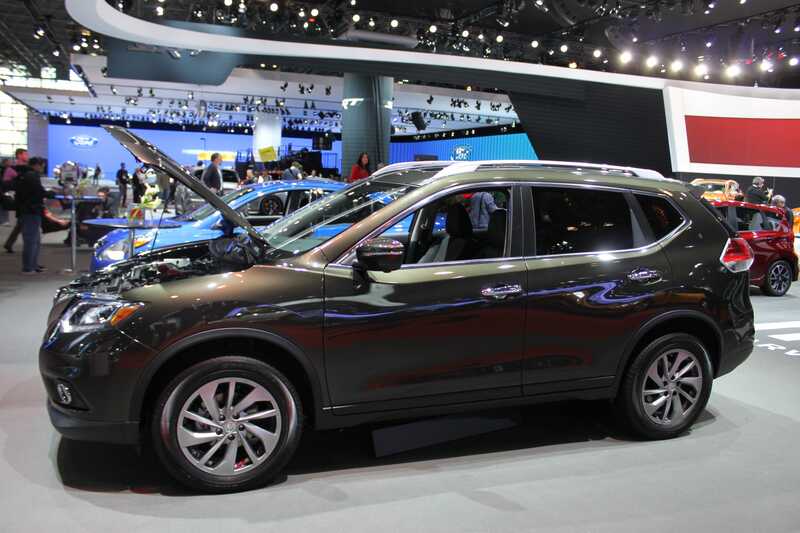 Nissan Rogue crossover sales increased 14 per cent to nearly 14,700. The Sentra small car’s sales rose 56 per cent to 13,129. High Gear MediaThe Nissan Rogue. Honda Motor’s sales rose 5.8 per cent, missing expectations of an 8 per cent rise. Honda’s top-selling model was the CR-V crossover at 29,257, up 30 per cent. The CR-V competes in the same segment as the Rogue and numerous other similar vehicles. The segment has enjoyed strong sales in 2014 as consumers head back to dealer showrooms, seeking versatile transportation options. HondaThe CR-V was named Motor Trend’s 2015 SUV of the Year. Compact SUVs offer many of the benefits of compact sedans, including good fuel economy, but their general design allows the to be used to more easily move around gear and cargo. The segment has traditionally appealed to young car buyers and small families. CR-V sales were so good that they eclipsed Honda’s Accord sedan, which had sales of 27,128, up 8 per cent. Sales of the Civic, Honda’s compact sedan, fell 12 per cent to 24,154. 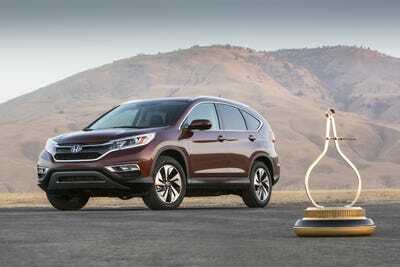 Motor Trend recently named the CR-V its SUV of the Year.